Dale Earnhardt "Tribute to a Legend" Number 3 shield. 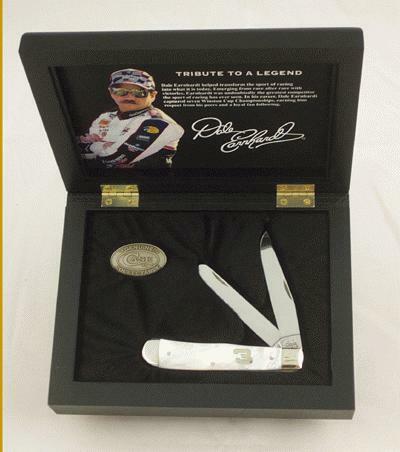 Comes in a wooden box w/ Dale Earnhardt signature on lid. Only 500 produced, Case long tail "C" serialization. As with all natural material color and texture may vary. Made in the USA.